Finding Homes for sale in St George certainly has its ups and downs. But finding the right real estate agent doesn’t have to be hard. From finding properties to making offers, home buyers and sellers must enter uncharted territory throughout the entire process. During this important part of life, it is essential to have a knowledgeable, kind, and caring real estate agent to help you along the way. Let me be the realtor that finds the Southern Utah Home that’s right for you. There are many lovely places to live within the state of Utah. The gorgeous landscape and many state and national parks make it ideal for those who love the beauty of nature. While the state of Utah is stunning, there is one area within the state that is particularly beautiful. St. George is a remarkable city located in the southwestern portion of Utah. It is near the Utah-Arizona border, and is also close to the state of Nevada. Its central location, surrounded by many beautiful natural features, sets it apart from other cities in the US. St George real estate is just as magnificent as the surrounding land. St. George truly is the gem of Utah. You need a real estate agent who knows this area well, allow me to show you why I believe I can be the perfect realtor for you. The city of St. George, as of the 2015 census, had a population of about 80,200. This population and total size make it the 8th largest city in the state of Utah. While the city itself may be considered large as far as the state is concerned, it still maintains a comfortable, small town feel. The population of St. George has been growing rapidly in recent years. This growth is due to many different factors. St. George’s booming economy, the multitude of activities and unique locations, and amazing weather all attribute to how popular the city has become. This popularity is helping St George real estate to expand, as well, giving buyers ample opportunity to find the perfect southern Utah home. I am the perfect real estate agent for you. Many people are coming to the St. George area for the new jobs that have been created in the city. From company headquarters to large distribution centers, there are tons of great career opportunities for residents to choose from. As the economy of St. George continues to grow, the St George Utah Real Estate market continues to grow as well. Whether a job has brought you to the area, or you will need to secure one once you arrive, you will not be disappointed by the amazing opportunities St. George will provide. Known as ‘Utah’s Florida,’ St. George has some of the most beautiful weather in the state. Since it is in the southern-most area of Utah, it is warm and sunny nearly all year long. By going a little bit north, you will run into colder winters, accompanied by snowfall. Here, in the south end of the state, even the winter is comfortable. The temperature in St. George rarely falls below 60 degrees, making it ideal for those who aren’t crazy about the cold. If you are tired of freezing winters and shoveling snow, St. George, Utah is the destination you’re looking for, and I am the realtor to help you along the way. Another fantastic part of the St. George area is its gorgeous, unique neighborhoods. 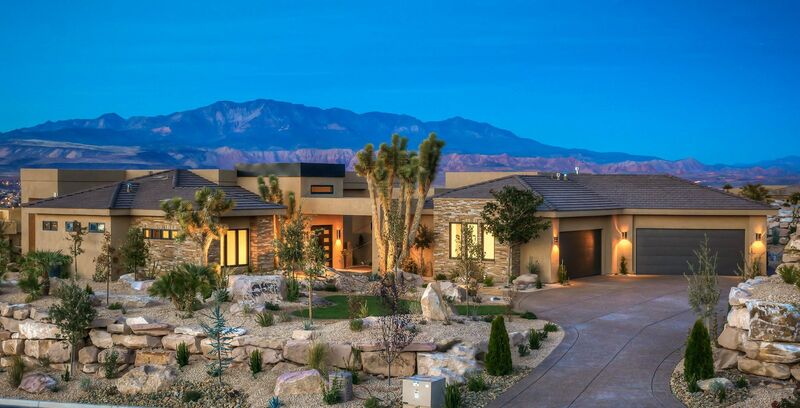 No matter what type of home you are looking for, which types of neighbors you would like to have, or which specific area you would like to live in, St George Utah Real Estate is perfect for you. The urban area of St. George is a wonderful community, not only to visit, but also to make a home in. With many quaint shops and beautiful views of the towering red mesas, the urban area of St. George is a one-of-a-kind location. If you love the idea of a small town feel in a sizable city, urban St George Utah Real Estate is a great place to find Homes for sale in St George. This St. George suburb has all the beauty you’ve come to expect from St George Utah Real Estate, but is not a part of the urban area. The population of Washington has grown exponentially over recent years. The 2010 census revealed that the population is around 18,780. Washington covers approximately 32 square miles of gorgeous landscape. Living just outside the city offers many Homes for sale in St George. Come take a look! Another city on the outskirts of St. George, but still in the St. George metro area, Santa Clara is a gorgeous area. With a small population of about 4,600, Santa Clara is a ‘know your neighbor’ type of area. This 4.9 square mile city has a lot to offer its residents, so be sure to look at this great area of St George Utah Real Estate. Bloomington is a community, rather than a city. The Bloomington neighborhood is centered around the Bloomington Country Club. This neighborhood is quaint and pristine, making it a true gem in St. George. Its easy to see yourself in a Southern Utah Home in this area. Ivins is a lovely city in the St. George metropolitan area. Ivins has a population just under 7,000. The city covers about 10 square miles of beautiful land. It is situated near the popular Snow Canyon State Park. 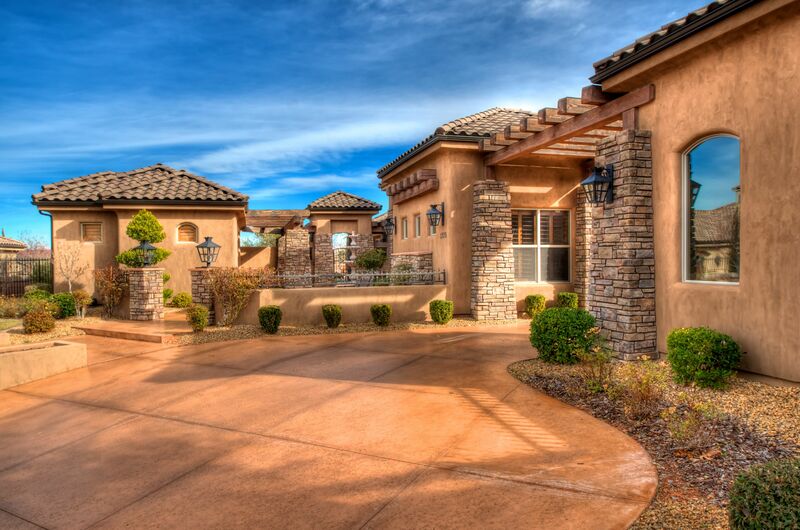 Buying a home in Ivins means you will live in one of the most beautiful places in St. George. Let me be your realtor, let me find your next Southern Utah Home. There are very few places in the United States that can offer everything St George Utah Real Estate can. Whether you are retiring, just starting out, or looking to make a big life change, Its time to start looking at Homes for sale in St George. 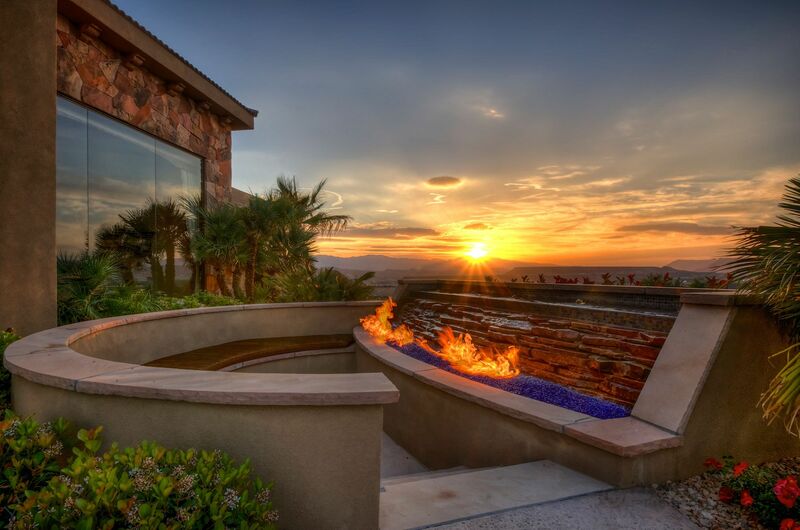 Look at the incredible Homes for sale in St George. Choose from sprawling ranches, cozy cottages, luxurious apartments, and more. A helpful real estate agent will be happy to help you find exactly what you are looking for. If you are looking to move into Homes for sale in St George Utah, you definitely wont be disappointed. With many things to do, places to explore, and kind people to meet, St. George will feel like home quicker than you can imagine. Choose a Realtor with experience! With so many homes for sale in St George, its hard to know where to get the help you need. I have been a realtor for over 16 years and I can assure you, I will give you the best service possible. Give me a call at (435) 632-0023 to see what I can do for you.